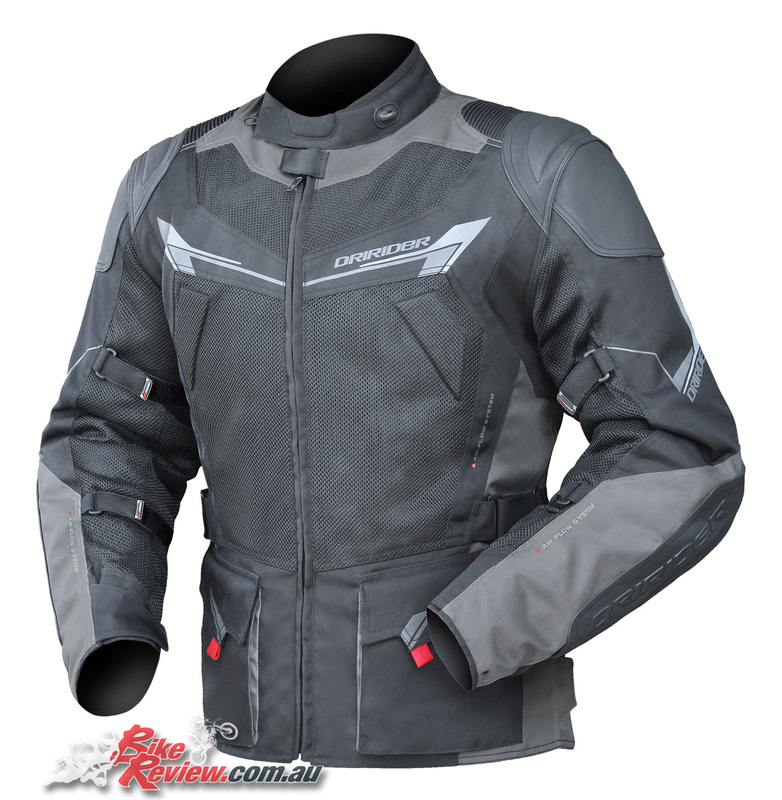 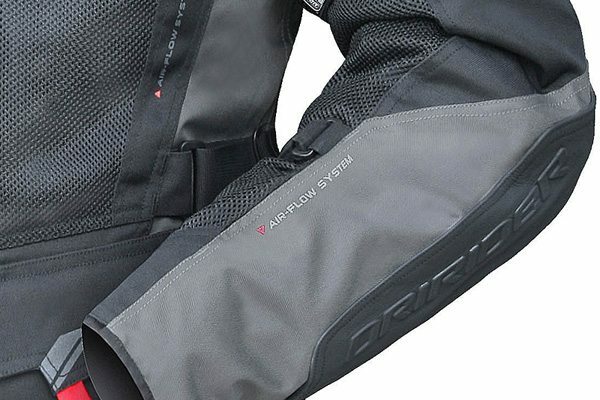 DriRider's Nordic 3 Air-Flow Jacket is an ideal option for those who like the protection of leather and the versatility of textile. 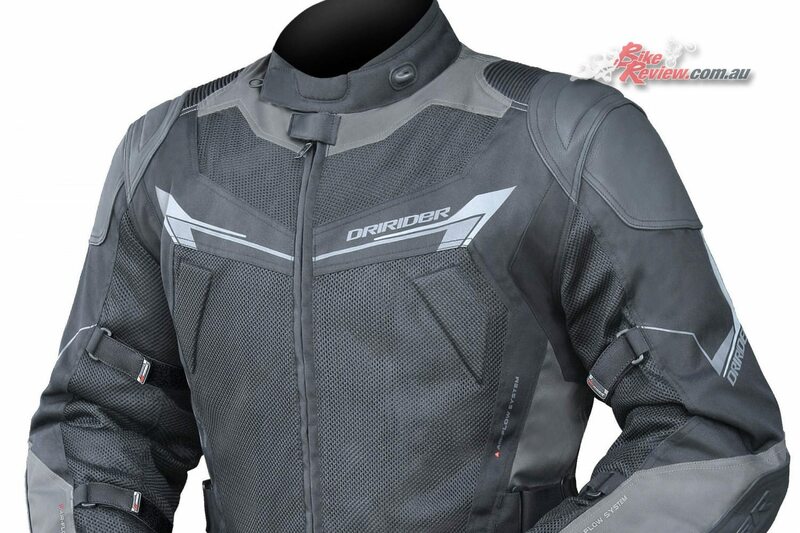 A three-quarter length jacket with high flow mesh zones on the body and inner arms for summer riding comfort, the Nordic 3 offers the perfect blend of protection and breathability. 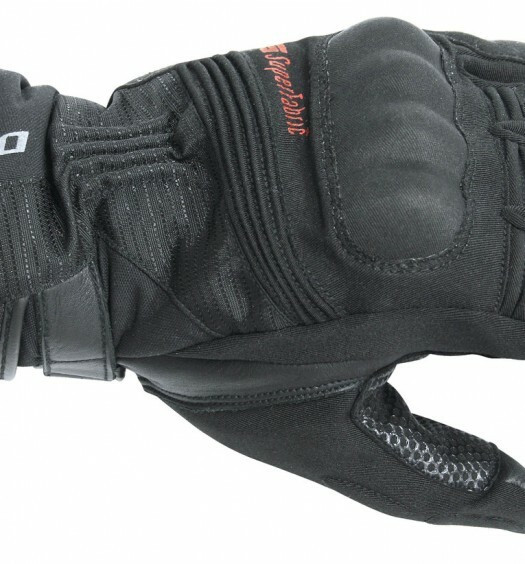 All season versatility is provided by a removable waterproof liner and a thermal liner that can be easily inserted when the weather turns cooler. Plenty of storage pockets for touring and multiple adjusters and stretch panels ensure a comfortable fit and reflective print offers better night time visibility. 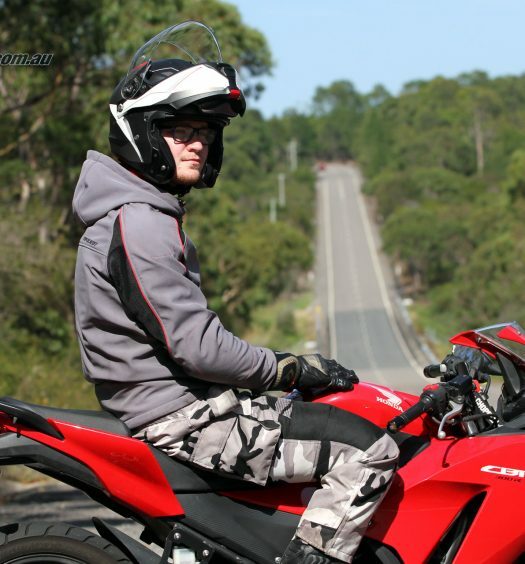 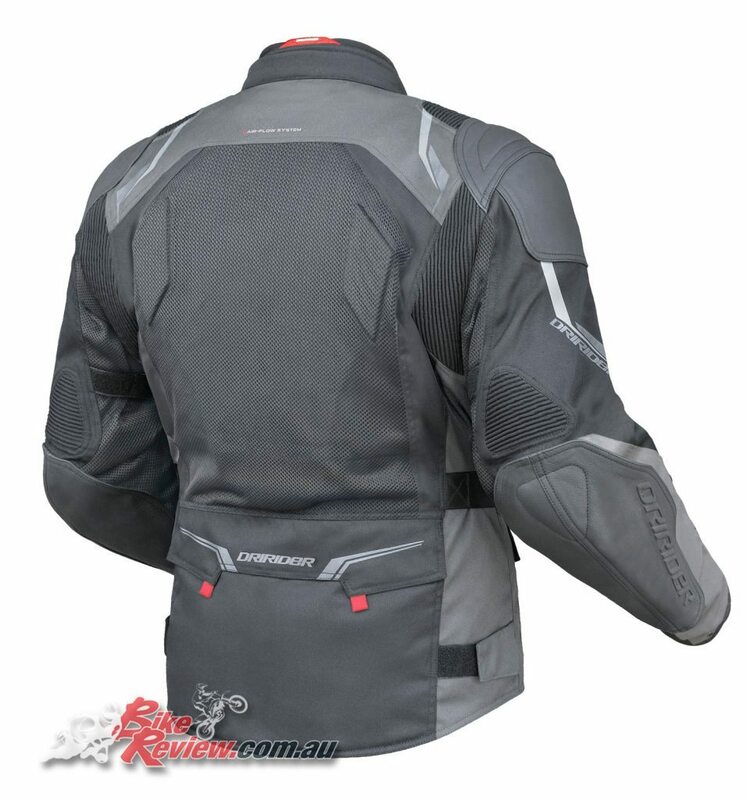 CE approved body armour in shoulders and elbows also provides good impact protection along with a high density back protector. 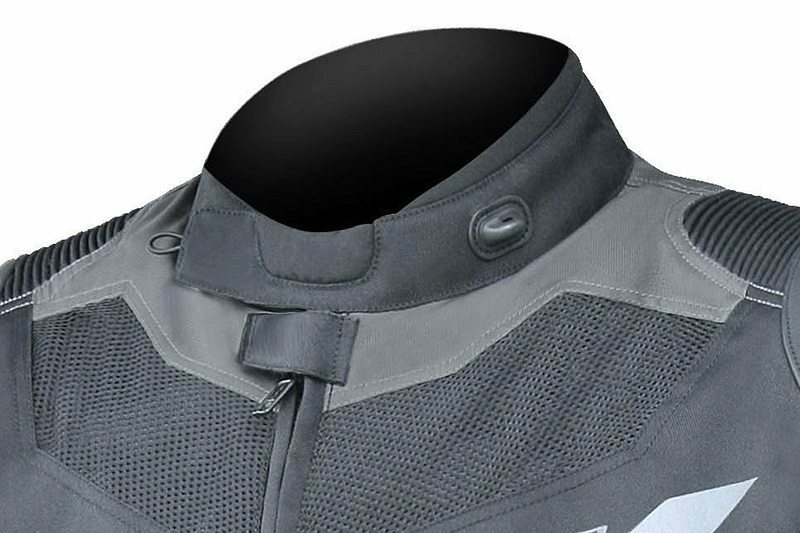 A Hook & Loop system also allows the collar to be held back while remaining comfortable when closed in cooler weather thanks to the soft collar Neoprene edge.